A very stable yet responsive paddle board. Designed especially for Yoga on the water! 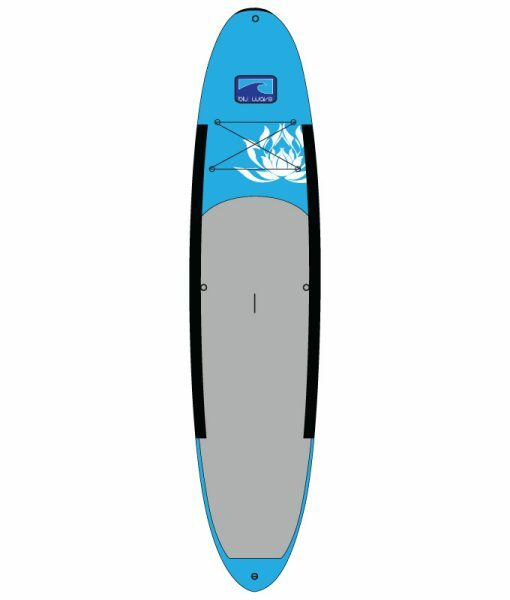 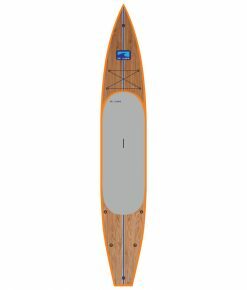 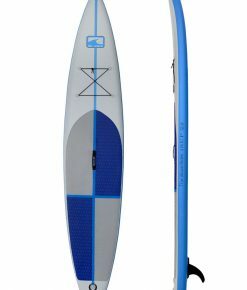 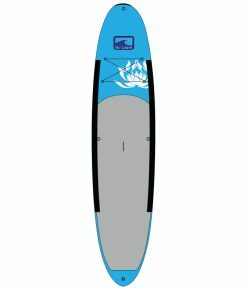 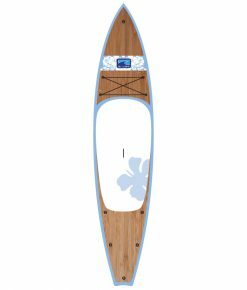 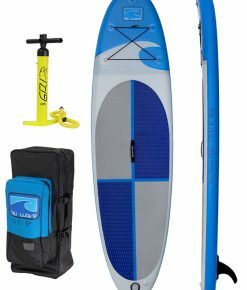 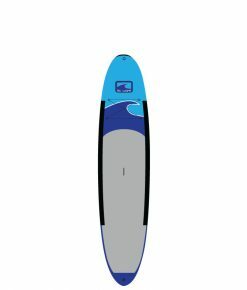 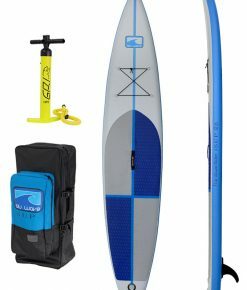 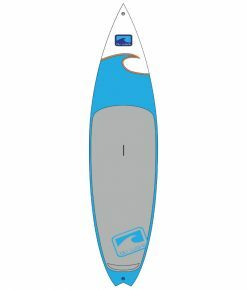 Constructed using Blu Wave’s moulded soft-tech construction, the Karma Yoga SUP adds another soft top board to our line, designed for the lighter paddler and for paddle fitness and YOGA activities. 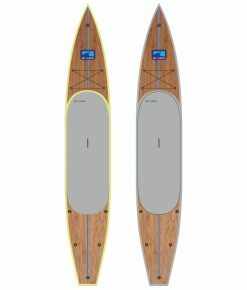 Multi tie down points provides for securing your paddle, pfd and our nose attachment allows for rafting or anchoring. 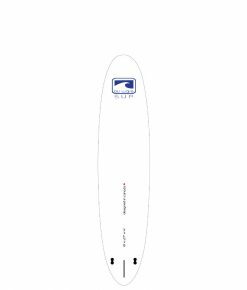 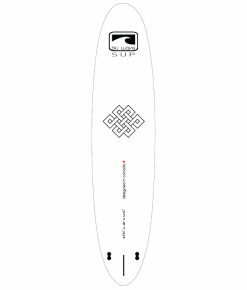 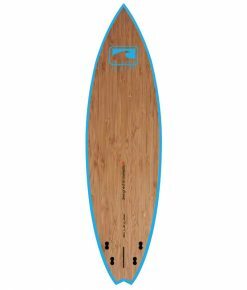 At 31”/79cm wide, the Karma model provides ample stability for yoga, coupled with its light weight soft-tech construction, we have responsive and versatile board at a entry level price. 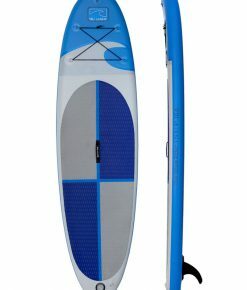 Our ultra tough EVA rails, foam top and PC bottom, provide essential protection and durability where it is needed most. 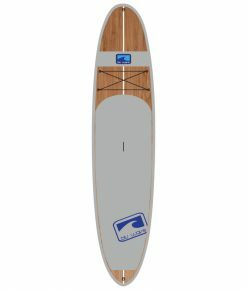 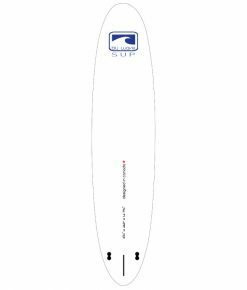 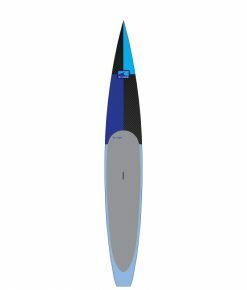 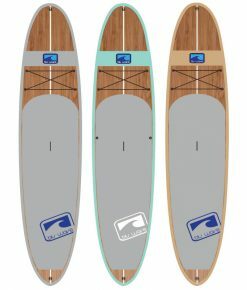 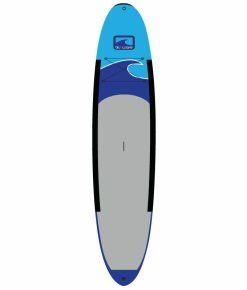 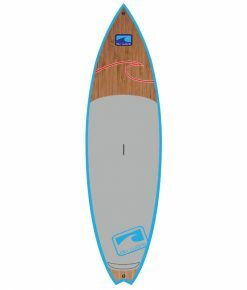 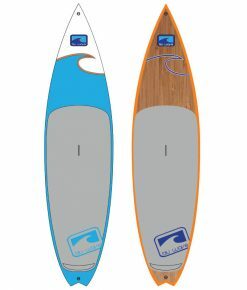 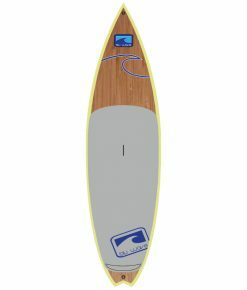 Shapers Notes: Less rocker than our signature Woody Series boards helps provide increased stability and the lower volume is suited to paddlers up to 180 lbs/81kg.